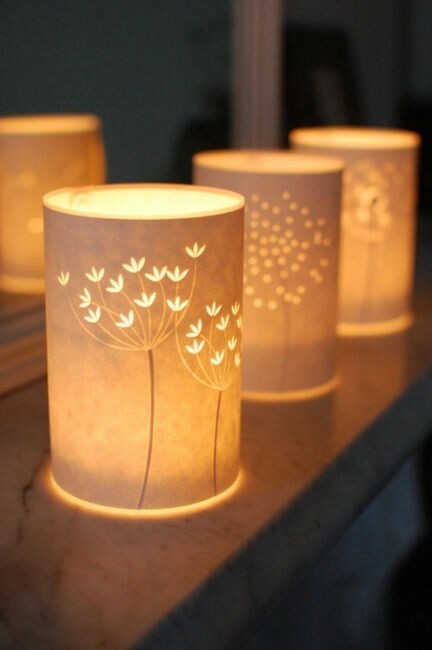 This one day porcelain tea-light workshop is suitable for all abilities. In this workshop you will learn about the properties of porcelain, a material developed in China roughly 1,400 years ago. Once known as ‘White Gold’ and steeped in mystery. For 500 years no one in the West knew how porcelain was made. You will learn how to create different textures in the porcelain to allow the light to shine through in interesting patterns. You will create your own tea light holders in a variety of different styles and shapes. The pieces will then be fired in my studio and be ready for collection shortly after the workshop. The translucent properties of porcelain make it ideal for making tea light holders and allowing the candlelight to glow through it. I hope you will find working with the porcelain to be a relaxing and rewarding experience. Materials provided but please bring an apron or wear old clothing! Tea and coffee will be provided throughout the day. Please bring a packed lunch or you can also eat out at one of the local café’s in Enniskerry. She was Ambassador for Ceramics in Europe for 2017/18. Having studied fine art, design, history of art and ceramics for nine years, she now works from her studio in Newtownmountkennedy, Co. Wicklow. Chloë believes in using beautifully designed, handcrafted products throughout our daily routines. 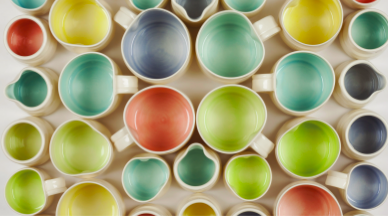 Her home is full of pieces that began with an idea and were brought to life through the skilled hands of a maker. 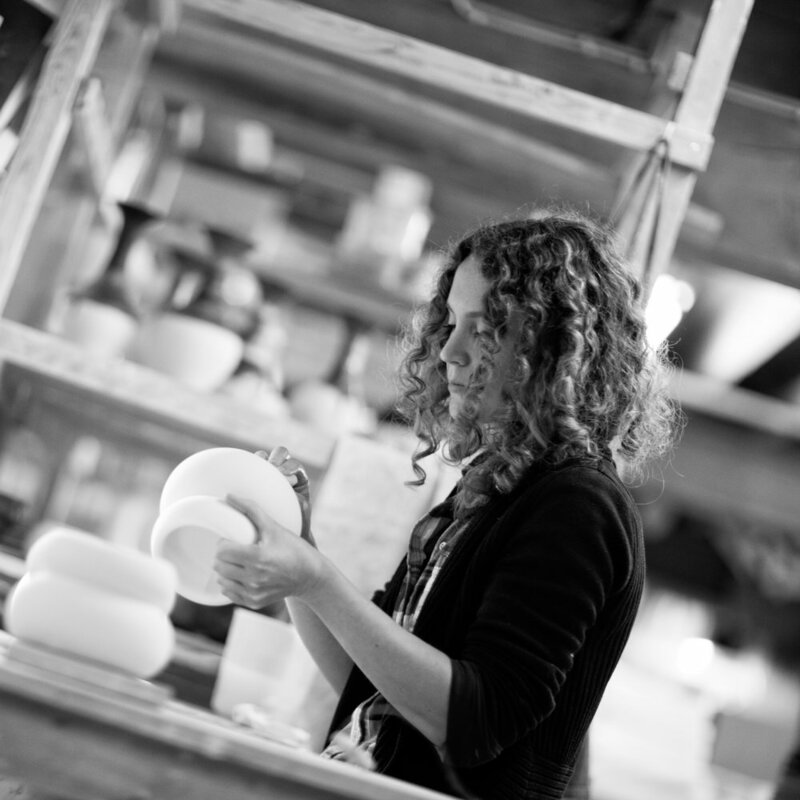 She designs and makes beautifully tactile fine porcelain tableware.